In order to ensure zero-defect quality, we conduct several tests on the products prior to final dispatch. Make payment securely with a payment option you are comfortable with. We accept payment through offline as well as online modes. We make sure proper documentation is done. 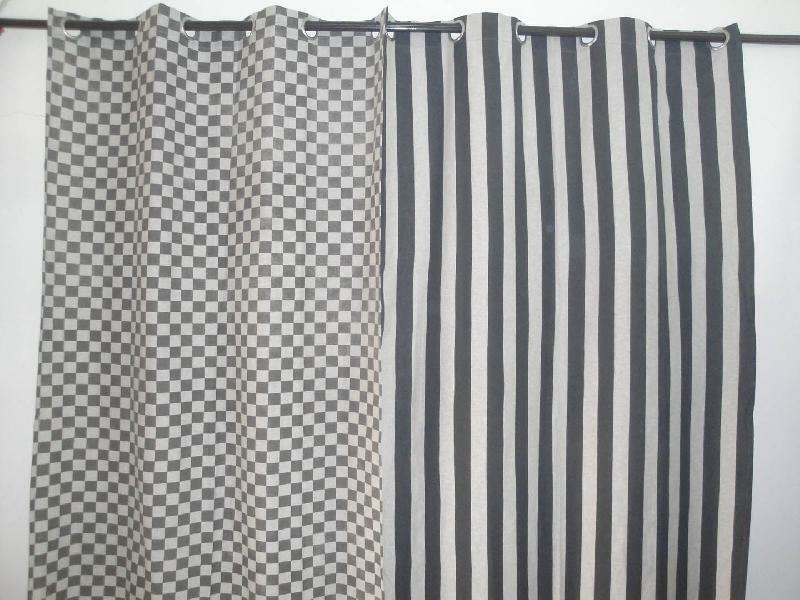 Organdy, voile, duck and many more types of Cotton and blended Fabric is used for making curtains with embroidery, prints, patch work and other value addition methods.